The Queen has met a survivor of the 7/7 bombings for the second time as she officially opened the revamped Royal London Hospital in east London. 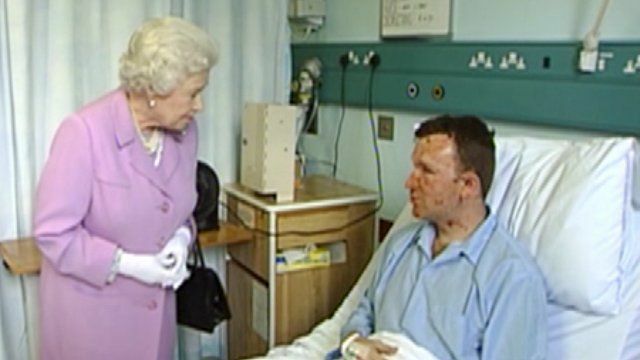 Bruce Lait, who previously met the Queen at the hospital the day after the attacks, said the Queen was "genuinely concerned" about his experience when she first met him. The hospital, which was funded through a £1bn private finance initiative, now has a mortgage of more than £100m a year for the next 30 years. Dr Steve Ryan, medical director of the Royal London Hospital, said it was the staff's job to make sure the investment works.